Focused on promoting American values and security interests in the Indo-Pacific region. The Project 2049 Institute is a nonprofit research organization focused on promoting American values and security interests in the Indo-Pacific region. We specialize in open-source research using Chinese language sources to inform policy debate and advance public education. Our core mission is to create and disseminate knowledge that makes the region more peaceful and prosperous. 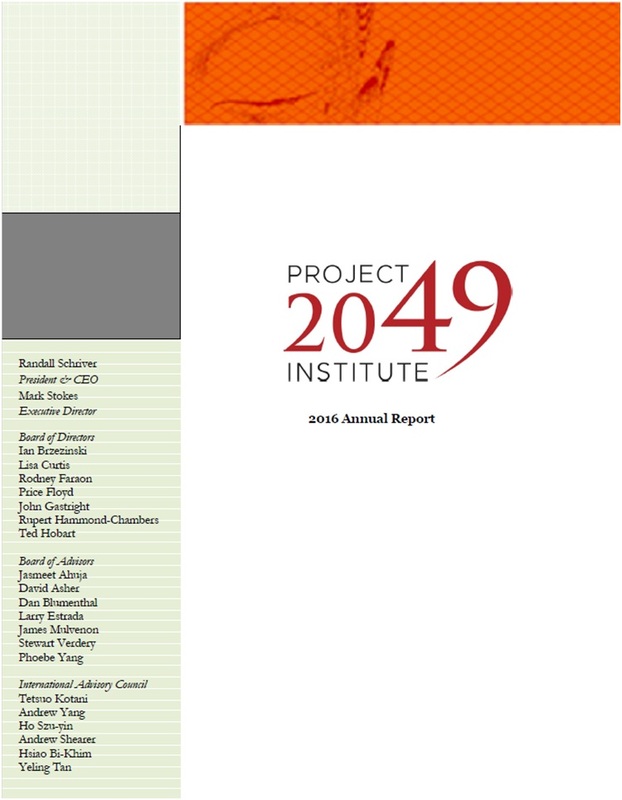 The Project 2049 Institute is located in Arlington, Virginia, and was co-founded in 2008 by the Honorable Randall Schriver and Lt Col Mark Stokes (USAF, ret.). We are a 501(c)3 tax-exempt organization. Independent and non-partisan, our research is focused on bolstering human rights and national security. 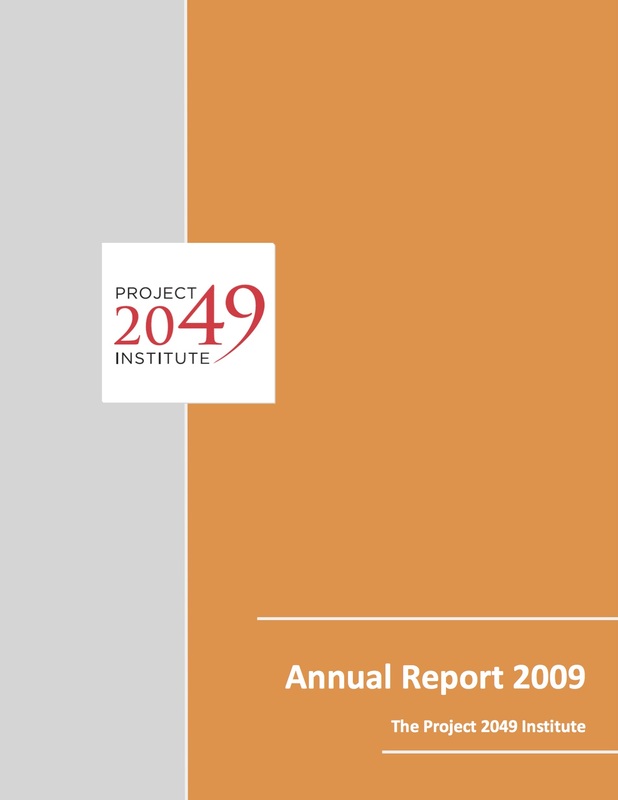 The Project 2049 Institute's work is made possible by grants and contracts from the U.S. government, like-minded governments, charitable foundations, major corporations, and individual donors. Our studies on the People's Republic of China (PRC) assess the impact of China's economic, social, and military development on the Asia-Pacific security environment. A core component of our studies utilize Chinese-language sources to conduct original analysis on the CCP's policies and organization. We specialize in unveiling Beijing's toolkit to wield its statecraft and influence abroad. This requires a systems of systems approach to catalog the CCP's political warfare tactics by examining the CCP's external affairs structure, propaganda and ideology apparatus, the PLA's political work, and leading economic/financial organs. 2.People's Liberation Army (PLA) Studies. In recent years, China’s military modernization has had a destabilizing effect on regional security and prospects for democracy. Our studies use primary and open-source Chinese language materials to map, catalog, and disseminate the intentions and capabilities of the PLA and China's defense industry. 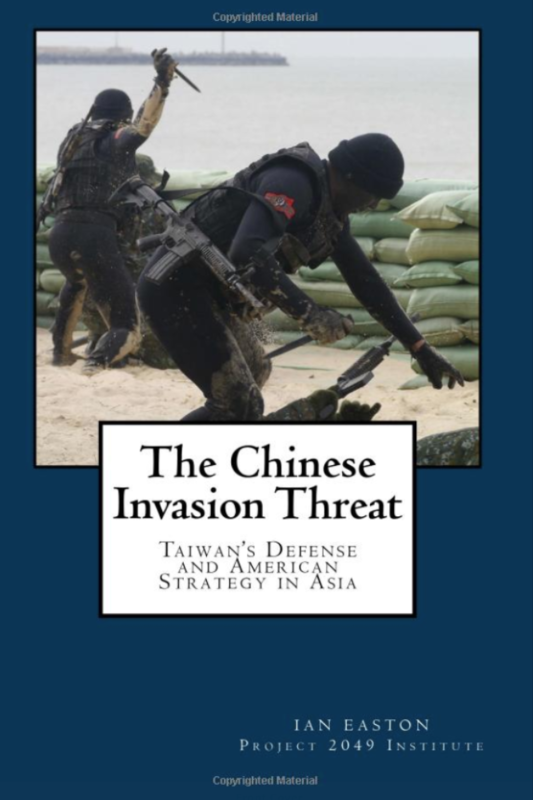 3.Taiwan (ROC) and Cross-Strait Security. Taiwan (Republic of China, ROC) is a vital interest of U.S. foreign policy. 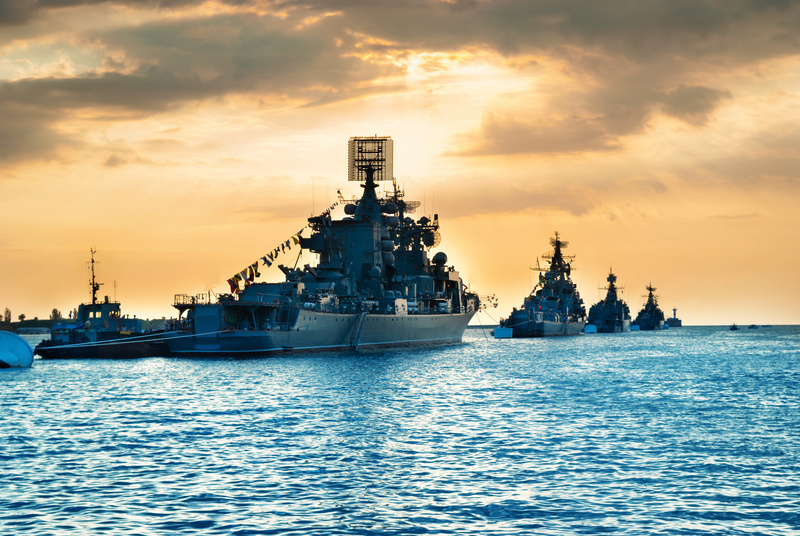 Its values, technological prowess, and geostrategic position align with foundational American values and priorities for the region, making it a crucial U.S. partner in the Indo-Pacific. As such, ensuring a stable and positive future for Taiwan as a democracy, and as a primary contributor to the global economy and international community, is a high priority. Our research offers innovative policy recommendations for Washington as it endeavors to strengthen relations with Taiwan, while at the same time mitigating tensions that are emerging in relations across the Strait. 4. Alliances, Coalitions, and Partnerships. Studies forecast risks and opportunities arising from established and nascent regional alliances, and analyze how pooling of resources and political capital might shift the regional balance of power. Security developments in Japan, Korea, Taiwan, as well as in other U.S. partners in Asia will determine the future stability of the region. Our research offers a range of policy recommendations for U.S. allies and partners to build coalitions and to help policymakers navigate challenges and strengthen a rules-based inclusive network in the region. 5. Democracy and Human Rights. 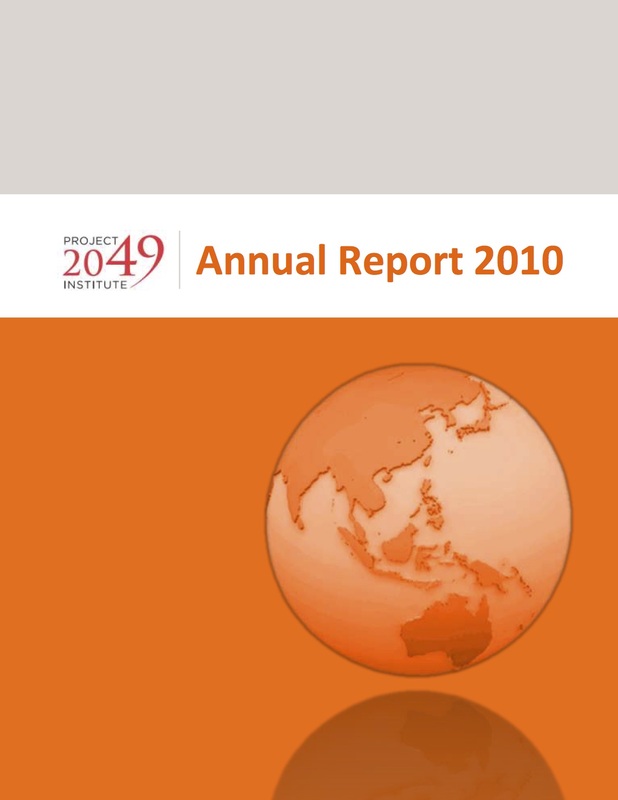 The Asia-Pacific region has the potential to reach an unprecedented level of prosperity, freedom, and stability in the next half-century. Democracy and human rights are the pillars that support U.S. national security and continue to lead U.S. interest in the Indo-Pacific region. The CCP's rhetoric and activities against human dignity, human rights, and democracy is fundamentally in competition with U.S. values and principles. China's growing influence and presence in the region creates challenges for U.S. security and economic interests. 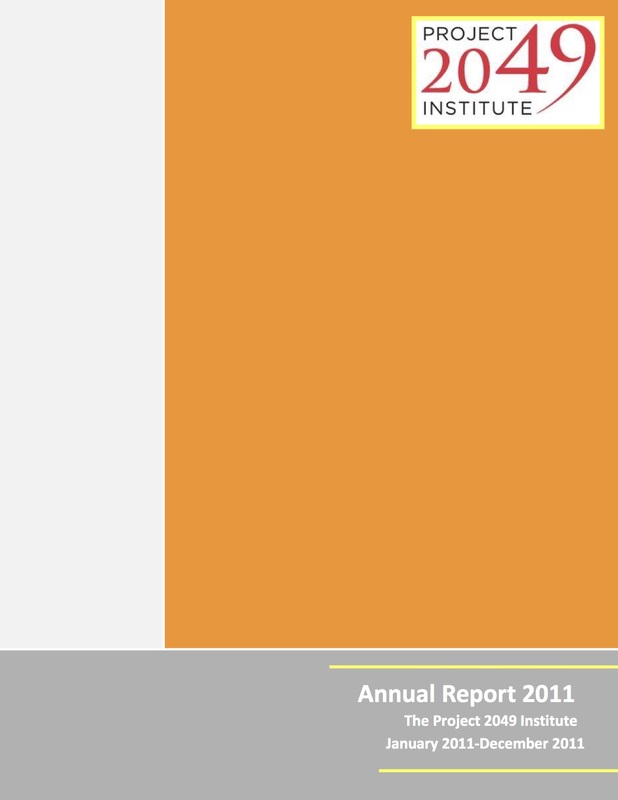 Our research examines the role of civil society, elections and political processes, rule of law, and anti-corruption activities in young democracies or countries in transition in Southeast Asia. 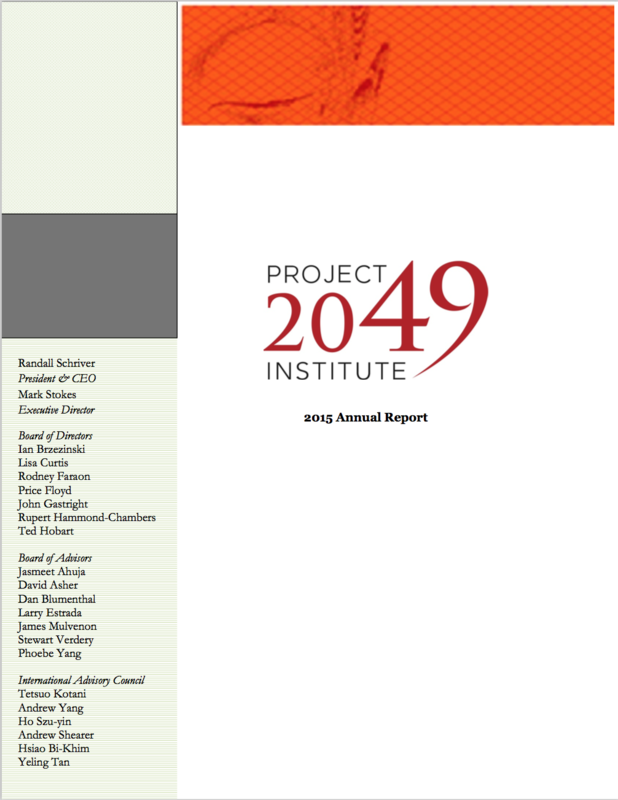 The Project 2049 Institute is a 501(c)(3) organization. We welcome individual, government, corporate and non-government organization support for our work. 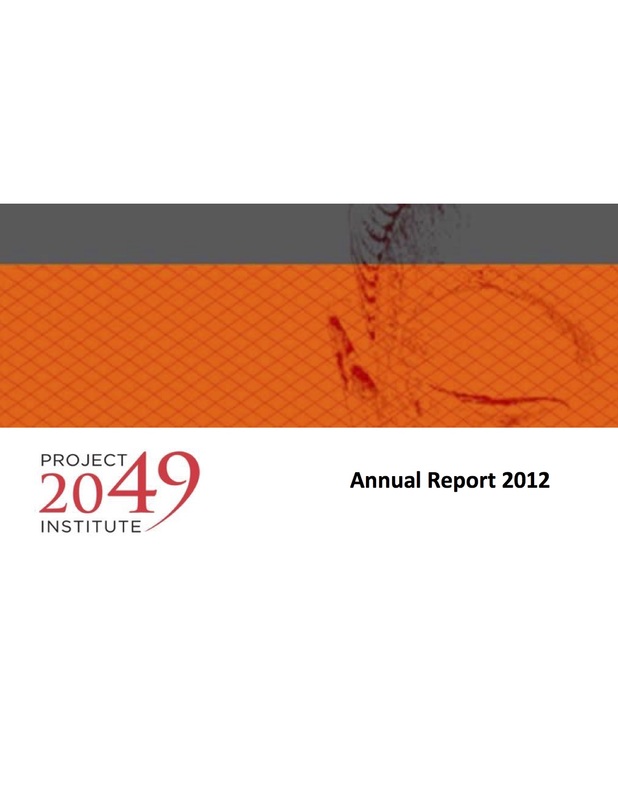 Please contact us at project2049@project2049.net or (703) 879-3993 for more information on contributing to the institute. For media inquiries please contact media@project2049.net or 703-879-3993. The Project 2049 Institute offers internship opportunities for students and recent graduates who are interested in gaining research experience in Asia security issues. Intern responsibilities include research assistance, contributing to our blog AsiaEye, event planning, and administrative support. 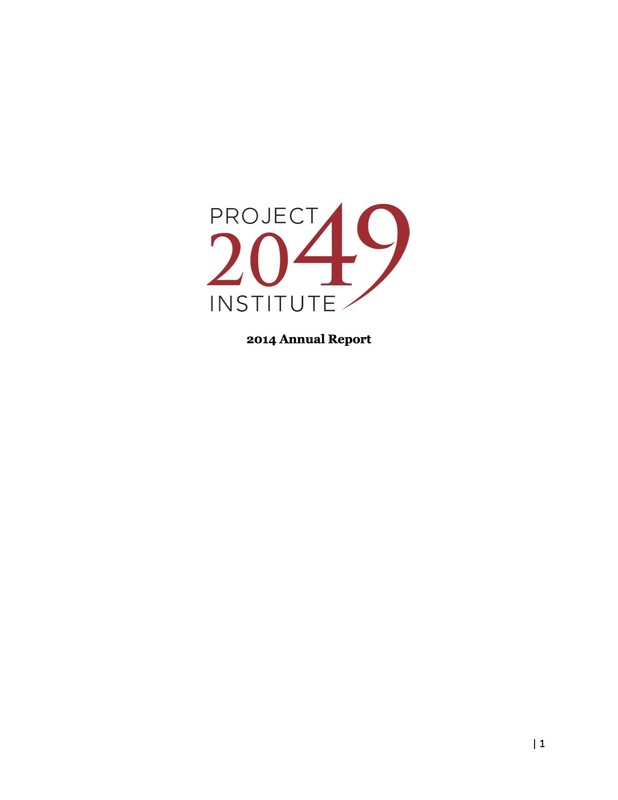 The Project 2049 Institute internship offers a monthly stipend. Qualifications: Desirable qualifications include excellent research and writing skills as well as an interest in Asia and Asian affairs. Proficiency in Chinese (Mandarin, simplified or traditional) is desirable. To apply for a position, please electronically submit a cover letter, resume, and short writing sample to project2049@project2049.net.